Having looked at 10 things Napoleon never said, here are 10 Napoleon Bonaparte quotes that are often taken out of context. Considering the circumstances in which Napoleon said them may put a different spin on them. Note that all of these Napoleon quotes have variants, depending on how the French was translated, and on how the phrases have mutated over the past 200 years. 1. In war, three-quarters turns on personal character and relations; the balance of manpower and materials counts only for the remaining quarter. Variant: In war, moral power is to physical as three parts out of four. We will not discuss here if the line of the Ebro is good…. All these questions are pointless. We will content ourselves with saying that since we have taken the line of the Ebro, the troops can recover and rest, there is at least the advantage that the country is healthier, being more elevated, and we can wait there until the heat has passed. Above all, we must not abandon this line without a specific plan that leaves no uncertainty about subsequent operations. It would be a great misfortune to abandon this line and then later be obliged to retake it. I have Napoleon say a version of this in Napoleon in America. 2. From the sublime to the ridiculous is but a step. Variant: There is only one step from the sublime to the ridiculous. We rejoined him about three o’clock, he had just risen from table. 3. You write to me that it is impossible; the word is not French. Variant: The word impossible is not French. Also misquoted as: The word impossible is not in my dictionary. This quote comes from a letter that Napoleon wrote from Dresden on July 9, 1813, to General Jean Le Marois, the governor of Magdeburg, a French stronghold in Germany. Napoleon was in trouble. He had lost a large chunk of the Grande Armée in the Russian campaign. Russia and Prussia had pushed into Germany. The British had liberated most of Spain. 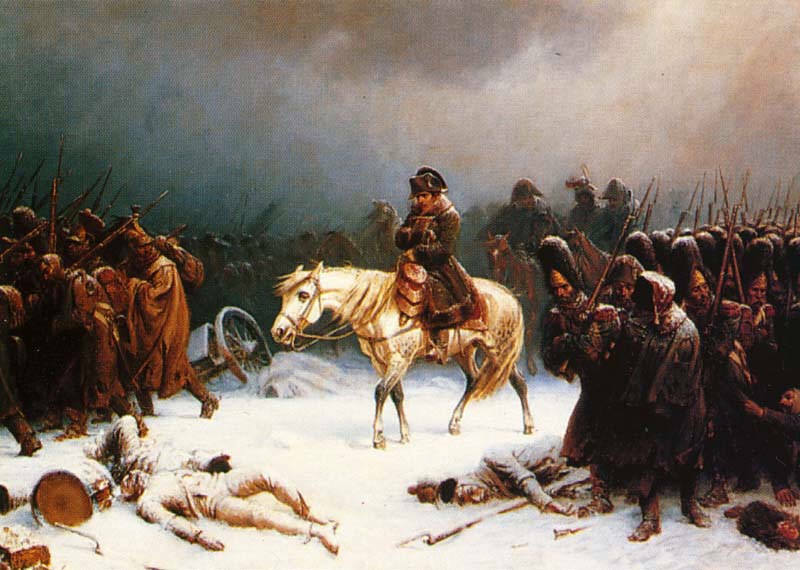 Napoleon’s soldiers were exhausted. Desertion was high. Ammunition and supplies were scarce. After winning the bloody Battle of Bautzen in late May, Napoleon on June 2 agreed to a two-month truce with the Russian-Prussian coalition. 4. What is the throne? A bit of wood gilded and covered with velvet. Variants: Four pieces of gilded wood covered with a piece of velvet. This wooden frame covered with velvet. 5. Work is the scythe of time. 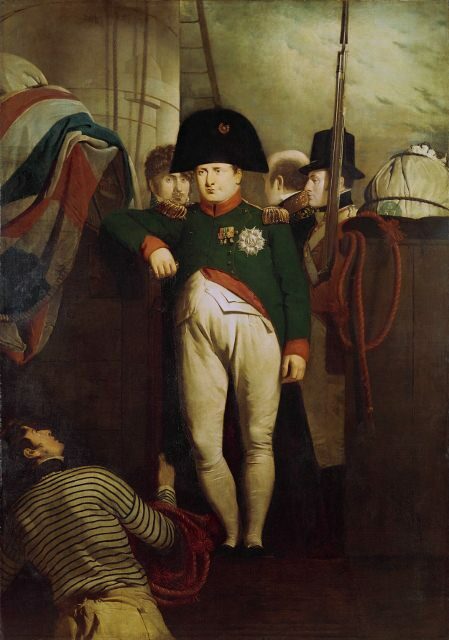 After Napoleon was defeated by the allies in 1815, he gave himself up to Britain’s Frederick Maitland, the captain of HMS Bellerophon, which was blockading the French port of Rochefort. (See “Why didn’t Napoleon escape to the United States?”) Maitland ferried Napoleon and his entourage to Plymouth Sound. Napoleon hoped to be allowed to settle in England. On July 31, however, he learned that the British government intended to exile him to St. Helena, a remote island in the middle of the South Atlantic. One of Napoleon’s companions, Count de Las Cases, reported this conversation on board the Bellerophon on August 2, 1815. I remonstrated warmly against such notions. Poets and philosophers had said that it was a spectacle worthy of the Divinity, to see men struggling with fortune: reverses and constancy had their glory. Such a great and noble character as his could not descend to the level of vulgar minds; he who had governed us with so much glory, who had excited the admiration, and influenced the destinies of the world, could not end like a desperate gamester or disappointed lover. What would then become of all those who looked up to and placed their hopes in him? Would he thus abandon the field to his enemies? … [W]ho, besides, could tell the secrets of time, or dare assert what the future would produce. What might not the mere change of a ministry, death of a Prince, that of a confidant, the slightest burst of passion, or the most trifling dispute bring about? 6. As to moral courage, I have very rarely met with the two o’clock in the morning kind: I mean unprepared courage. Once on St. Helena, Napoleon had a lot of time to talk and several people to record his musings. This Napoleon quote comes from another conversation with Las Cases, on December 4-5, 1815. Murat and Ney are two of Napoleon’s generals who were executed by the Bourbons in 1815. 7. The Mohammedan religion is the finest of all. Variant: I like the Mohammedan religion best. 8. Women are nothing but machines for producing children. 9. What then is, generally speaking, the truth of history? A fable agreed upon. Variant: History is a set of lies agreed upon. This is another Napoleon Bonaparte quote from his time on St. Helena, as recorded by Count de Las Cases on November 20, 1816. 10. My maxim was, la carrière est ouverte aux talents, without distinction of birth or fortune. Variant: My motto has always been a career open to all talents, without distinctions of birth. On St. Helena, Napoleon consciously strove to define how posterity would remember him. He said this on March 3, 1817 to Irish surgeon Barry O’Meara, who was sympathetic to him. Correspondance de Napoléon Ier publiée par ordre de l’Empereur Napoléon III, Vol. 17 (Paris, 1868), pp. 471-472. Abbe de Pradt, Histoire de l’Ambassade dans le Grand Duché de Varsovie en 1812 (Paris, 1815), pp. 214-215. Correspondance de Napoléon Ier publiée par ordre de l’Empereur Napoléon III, Vol. 25 (Paris, 1868), p. 479. Ida M. Tarbell, ed., Napoleon’s Addresses: Selections from the Proclamations, Speeches and Correspondence of Napoleon Bonaparte (Boston, 1896), pp. 127-129. There are several recorded variants of this speech, which Tarbell lists as having being given in December 1813, though other sources state January 1, 1814. Emmanuel-August-Dieudonné de Las Cases, Mémorial de Sainte Hélène: Journal of the Private Life and Conversations of the Emperor Napoleon at Saint Helena, Vol. 1, Part 1 (Boston, 1823), pp. 36-38. Ibid., Vol. 1, Part 2, p. 10. Emmanuel-August-Dieudonné de Las Cases, Mémorial de Sainte Hélène: Journal of the Private Life and Conversations of the Emperor Napoleon at Saint Helena, Vol. 4, Part 7 (London, 1823), pp. 251-252. Barry Edward O’Meara, Napoleon in Exile; or, A Voice from St. Helena, Vol. 1 (New York, 1885), p. 249. Hitler would have best followed the wisdom of this man, notwithstanding the Moscow mis-adventure….thankfully, he did not. My historical fiction ebook Atrocities (Amazon Kindle & Nook) is built around the notion that Napoleon hid part of his looted treasure. The quote discussed in #9 opens the epilogue and makes the whole story plausible. Excellent treatise! Thanks William. 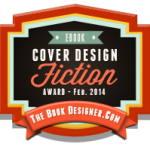 It’s a good quote, and a great springboard for historical fiction. Did Napoleon really say “In this life we are either kings or pawns; emporers or fools.” or did Alexander Dumas write it in the book or the movie made it up? Good question. I haven’t been able to find an original reference to Napoleon saying this; neither did I see it when leafing through a copy of the Count of Monte Cristo, so my guess is that it was added to the movie script. Really interesting stuff here! 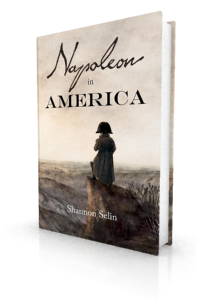 Would you know whether or not Napoleon ever said, “I am the revolution!” ?